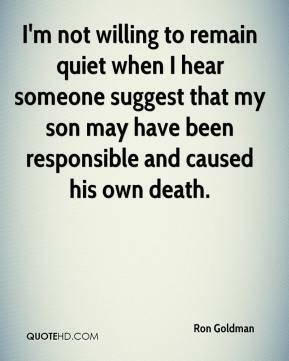 Roger was always fair and listened to everyone, never lost his composure. 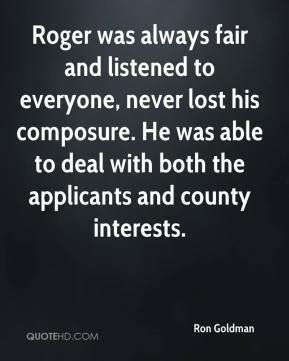 He was able to deal with both the applicants and county interests. 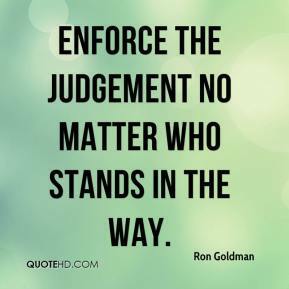 enforce the judgement no matter who stands in the way. 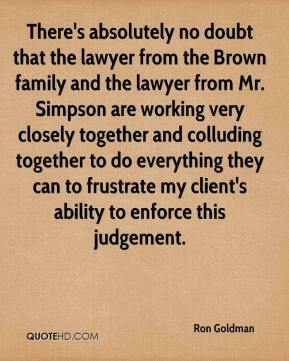 There's absolutely no doubt that the lawyer from the Brown family and the lawyer from Mr. Simpson are working very closely together and colluding together to do everything they can to frustrate my client's ability to enforce this judgement. Symbol provides a complete family of rugged mobile wireless computing devices and we team closely with our customers to provide the best solution for their mobile workforce. Our solutions truly empower a mobile worker with information at the point of activity, no matter where that is, and enhance productivity and efficiency where it counts. 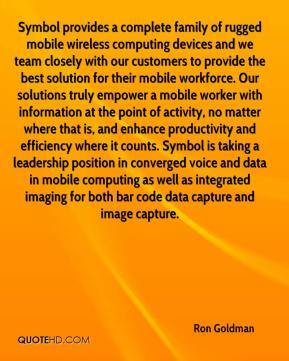 Symbol is taking a leadership position in converged voice and data in mobile computing as well as integrated imaging for both bar code data capture and image capture.